where kids feel welcomed, encouraged & have a blast! Don’t let them sit and do nothing! Welcome to Kids Fitness Palace! The goal of our Kids Fitness Programs is to promote a lifetime enthusiasm for exercise and physical activity in kids in a safe and fun fashion. As the parent of two kids and owner of a business that for years has listened to frustrated parents trying to deal with the symptoms of a bigger problem, I saw a big need for a kids gym south. A fitness center that would provide a safe place where kids can be, well, kids. 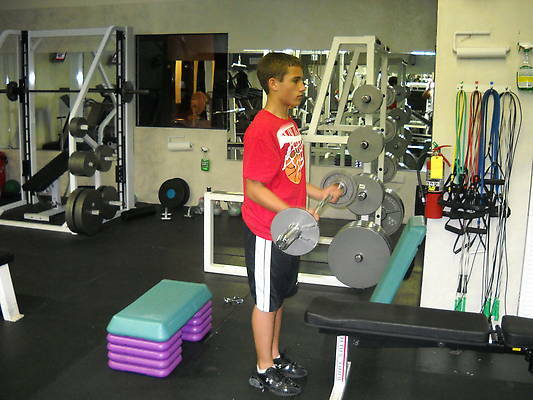 At Kids Fitness Palace south Miami, we provide affordable FUN fitness classes, personal training and coaching for kids & teens between 5 and 18yrs old. “I wish I had found out about this place earlier” is a comment we hear over and over. “What exactly do you do here?” is a question we hear often, as well. Our answer? 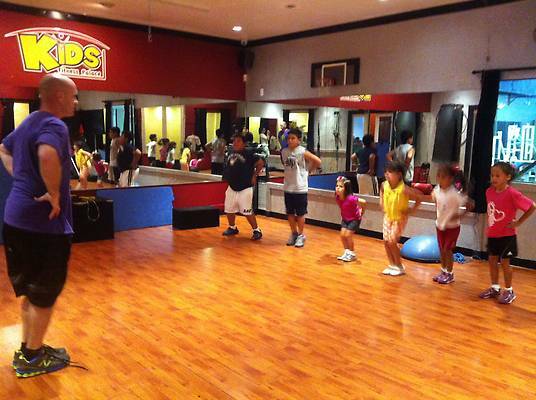 Through exercise, Kids Fitness Palace provides self-confidence to children. The “weight” we see on the outside is, more often than not, a “symptom” of several different factors. It isn’t always because the child is lazy, and he’s probably not cooking his own food. Getting your child to be active may pose as a difficult task for some parents. Kids sometimes don’t react well to being pushed by their parents. That’s where we come in to ease the burden and stress. Focused for older kids who have the capacity to follow direction and need individualized help in particular areas. 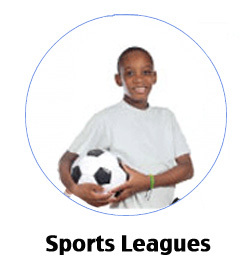 We work with kids who are both athletic and non-athletic, overweight, bullied, sedentary, or have special needs. 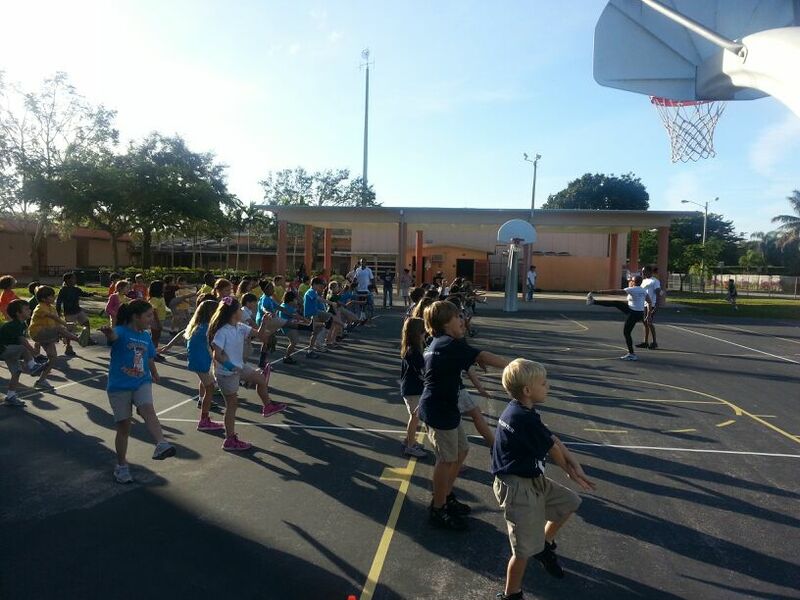 Partnering with many of our community partners, schools, day care, and after school programs we bring fitness events and after school fitness programs to both private and public schools. If you would like us to come to your school, please contact us. Kids Fitness Palace (KFP) is a fitness company with a mission to teach both, kids and teens, about exercising, nutrition and self-confidence through fun creative workouts and classes. 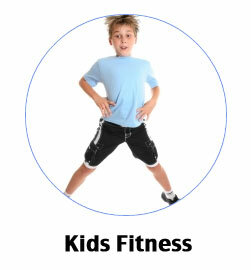 Kids Fitness Palace (KFP) is a fitness company whose objective is to teach both kids and teens about exercising, nutrition and self-confidence through fun creative workouts and classes. Kids Fitness Palace selectively chooses only the best, certified top-notch personal trainers to teach exercise routines and habits to your kids. Kids Fitness Palace offers a large variety of classes: Total body condition, Group Classes, Martial Arts, MMA, and other fun exercise activities that kids love. Our programs are specifically designed with your convenience in mind. We tailor for after school and weekend programs to keep your child entertained and physically fit at the same time. Our carefully constructed programs are constantly analyzed and adjusted according to up to the minute advances in medical and psychological research. Kids Fitness Palace’s main objectives are to ensure that program ingredients are safe, age appropriate and optimal for building self-esteem. Great for adults and kids! My son loves coming to workout… I never thought he would like it so much. His trainer, Josue, is great. Let your child start exercising with one of our professional trainers. 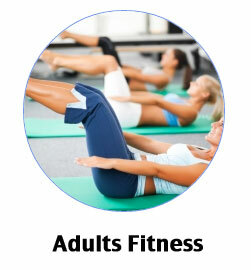 Let the fun and fitness begin and schedule a free workout now!